The three options on the table before the GoM are a 100 percent sell-off, a 74 percent stake sale or a 51 percent stake sale. This means in any scenario, the government will cease to be a majority owner of the airline. Another official close to developments had said earlier that it is possible to break up the airline into two distinct parts. One is the airline itself with aircraft and related assets. 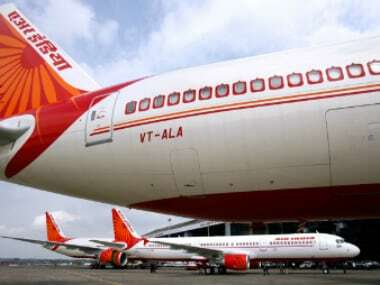 The second part comprises Air India’s subsidiaries and the real estate. This official had said that the sensible way to get maximum value in this disinvestment process would be to sell off just the airline to a prospective buyer. The government could then simultaneously dispose off the subsidiaries and real estate for a total consideration of close to Rs 20,000-21,000 crore.